Start your morning with a good cup of coffee and a fresh perspective! We’re rallying at Fresh Thyme Farmers Market for our next Coffee and Contacts, your chance to connect with fellow members, build mutually-beneficial relationships and gain visibility – all while sipping java and celebrating Fresh Thyme’s successful first two years at this location. Make your mark with a vendor table! 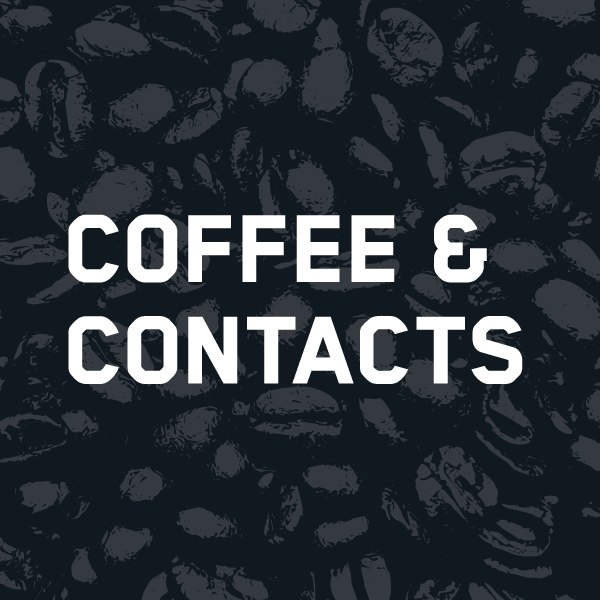 Each Coffee and Contacts offers a warm soiree with more than 100 area influencers; and, as a table vendor, you’re invited to put your best business foot forward with samples, brochures, flyers and more. Only five table vendors are available at each Coffee and Contacts. Don't miss this opportunity – purchase your table now! Let us know you’re coming! Registration opens Aug. 19. We do business with people we know. This is a great way to get to know even more of them. A special thanks to our sponsor Fresh Thyme Farmers Market.